L & jay Productions opened our doors in 1994. Owners Jonathan Whitby and Lee Bray wanted to create a small, intimate floral studio that could handle any job, big or small, and provide a more personal experience through each step of the planning process. Our vision at L & jay Productions is to create unique and extraordinary events for each of our clients. We thrive on being able to construct anything that can be dreamed up by either our customers or us. Each event is designed to fit the personality of the client. Our motto is “It’s not our event. Our job is to make what you like look good.” We aspire to ensure that each L & jay event truly is a production and captures the clients’ dreams that exceed their expectations. We specialize in weddings and Bar/Bat Mitzvahs. 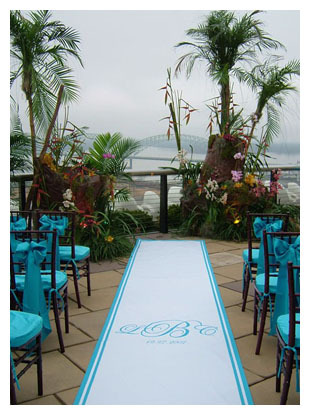 We treat each event with great respect and take the time to truly learn what the client desires.